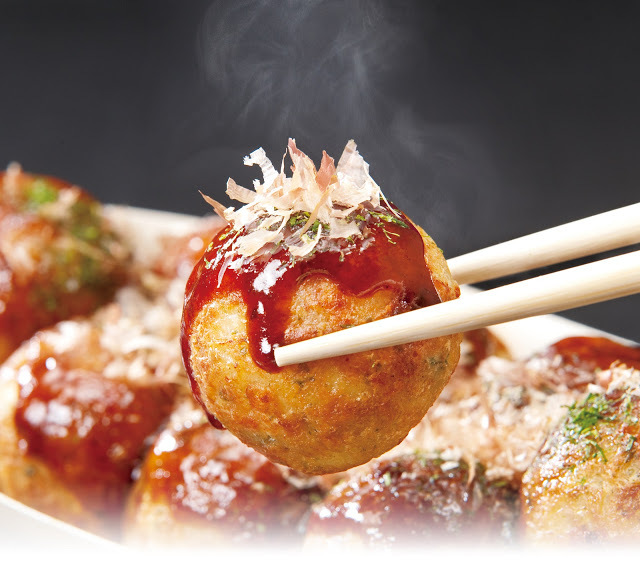 Gindaco, one of the most famous takoyaki brands in Tokyo with over 300 chains all around Japan – is now available in Aeon Shopping Mall, Shah Alam, Malaysia. The popular Japanese snack is brought in by Loob Holding, the company which also introduced Chatime, Tino’s Pizza, Soda Express and llaollao to Malaysia, in collaboration with the Japanese public-listed company Hotland Co which has eight brands under it at 669 locations in seven countries. “This is the brand DNA that we are looking for – fast moving products, automation and scalability. This allows us to have consistency in quality, as well as reduce the training time needed for the staff,” said Loob Holding managing director Bryan Loo. Loo also plans to expand Gindaco to 40 outlets within three years, and also to introduce it to Indonesia, Vietnam and Singapore. In conjunction with the opening of the first shop in Malaysia, customers who buy the Japanese snack will receive a complimentary glass of green tea with every purchase. The promotion starts from today onwards until 31 May 2016. 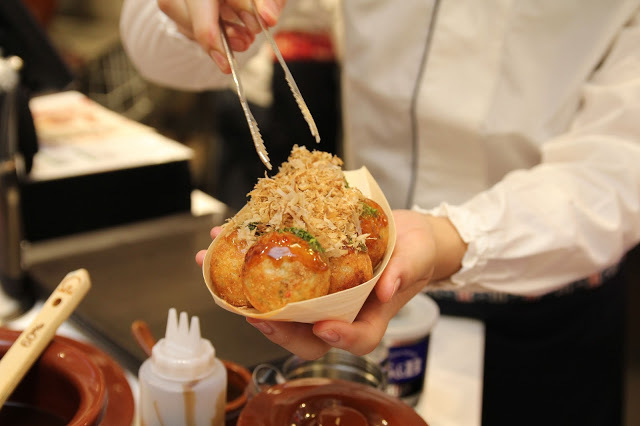 Unlike other takoyaki shops in Malaysia, Gindaco serves four variants of takoyaki – Original, Negidako, Cheese Mentaiko and Teritama, and each takoyaki will contain 8 grams of high quality octopus, Malaysian Foodie reports. The Original flavour is Gindaco’s flagship, sprinkled with Gindaco’s signature sauce and topped with dried seaweed and bonito flakes. The Negidako flavour comes with tempura dipping sauce and is topped with white radish and green onions, as well as dried seaweed and also bonito flakes. The Cheese Mentaiko flavour is topped with mozzarella cheese, dried parsley and Parmesan cheese sprinkle, and it is served with spicy cod roe in a sauce made out of Japanese mayo and soy sauce. Lastly, the Teritama flavour is drizzled with premium teriyaki sauce and Japanese mayo, topped with freshly made egg salad, dried green seaweed and bonito flakes, and also sprinkled with Japan’s famous 7 spices. 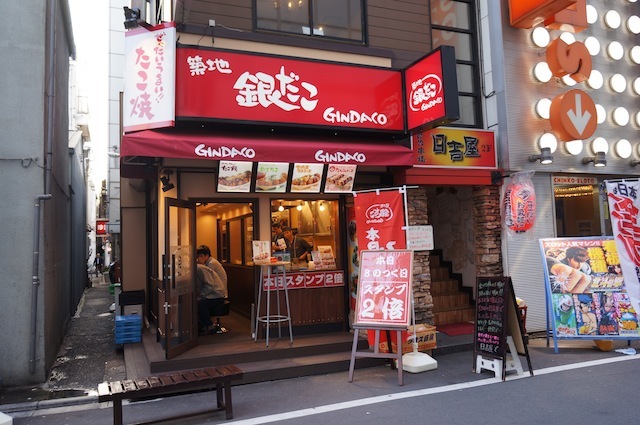 Gindaco also sells yakisoba and all of its products are pork-free.